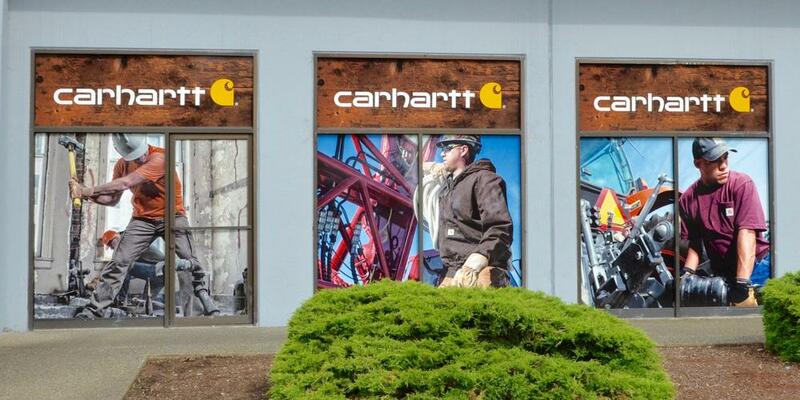 Carhartt is a recognized brand. And building security makes full coverage a great option if you have street level full length windows and doors to obscure and foot traffic to consider. Building security makes full coverage a great option if you have street level full length windows and doors to obscure and foot traffic to consider.